We're talking about a super exciting topic today you guys... cleaning! As much as I whine and complain about cleaning once a week I absolutely love having a clean house. Since we are in an apartment currently the cleaning isn't too overwhelming but it does take me a good chunk of time every weekend. Today I'm going to talk about the process I use to clean each week and the products I use to get my home squeaky clean. I always start in the back of our apartment and work my way towards the front. I've found that staying in one room and completing it before moving to the next keeps me focused. I try to move quickly and not get distracted by things that need to be organized. If I allow myself to go crazy I will keep finding new things to organized and tidy, this is just about cleaning. So lets get started in our bedroom! The first thing I do every weekend is bring my laundry to the laundromat and recycling to the recycling center. I like to get all my laundry done first so I can fold and put away all clothes and know that it is completely out of the way before I start scrubbing. Once all the laundry is put away I make sure our bed is made with fresh sheets. Then I dust all of the furniture and vacuum the floors. Our bedroom is pretty easy to maintain and requires minimal cleaning each week because we keep it pretty simple. Remember that if you have less stuff out on your surfaces that will mean you will have less stuff to dust. Our bathroom is pretty small so I can clean it pretty quickly. The first thing I do is spray down the entire toilet in my bathroom spray and then use toilet bowl cleaner to clean up the inside of the bowl. I then move onto the sink and wipe everything down with a bathroom spray and sponge. Once my sink area is complete I go back back to the toilet and finish wiping everything down. I always use paper towels for the toilet since I feel it's a little cleaner. I do try to tidy a bit in this area in addition to cleaning. My desk area tends to collect piles pretty easily and my makeup area turns into quite a mess quickly. I try to put things away while I'm cleaning so not too much is out on the surface. I don't like to look at clutter and prefer my surfaces to be clear. After I put things away where they belong I use my multi-purpose spray and a rag to wipe down everything on both sides. Then I vacuum and mop the area so it looks squeaky clean. Cleaning the kitchen always starts off with taking out the trash and washing the dishes. Once that's complete I clean the sink and wipe down all the counters and the stove top. At least once a week I make sure I wipe down all the burners as well. I wipe out the microwave and make sure I clean the top of it as well as underneath. I move the rug and trash can out so I can vacuum and mop the area. I make sure to include the entry way as well when I'm doing this. My last room is my favorite room, our living room. I clear off all surfaces and then wipe everything down. Once I'm done dusting I vacuum everything, including the couch and fluff the pillows so everything is picture perfect. This may have been one of the best purchases I've ever made. 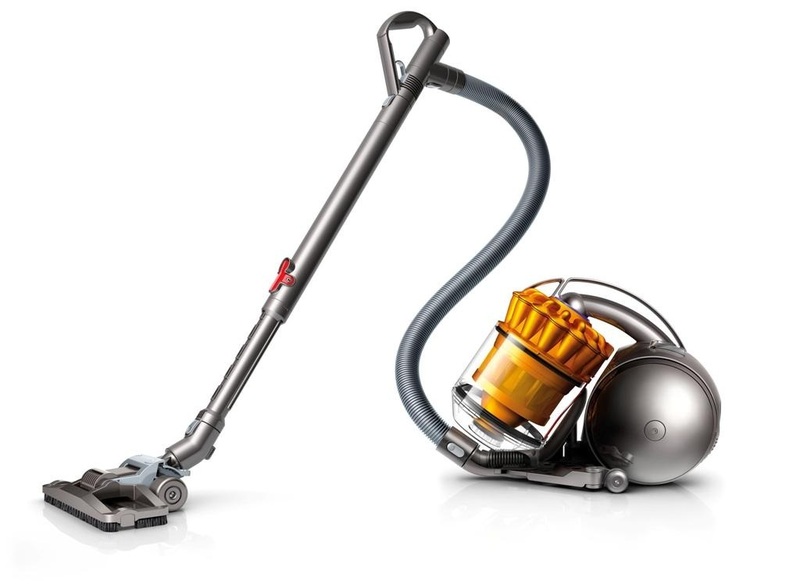 I absolutely love my Dyson! It's lightweight, easy to move around and comes with a ton of attachments. 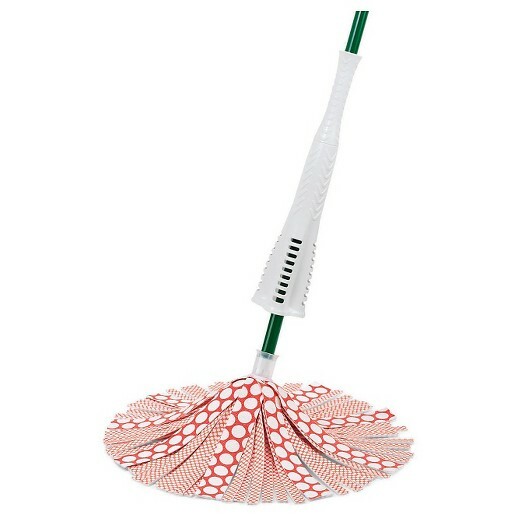 It's also extremely easy to clean which is great because who doesn't want their cleaning tools to be clean? This is a mop I picked up in Target and it's worked wonders! 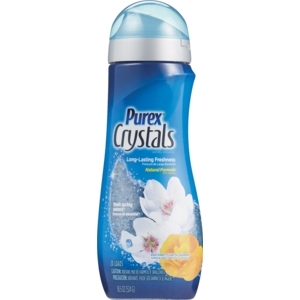 I use this every week and it keeps our floors looking shiny! 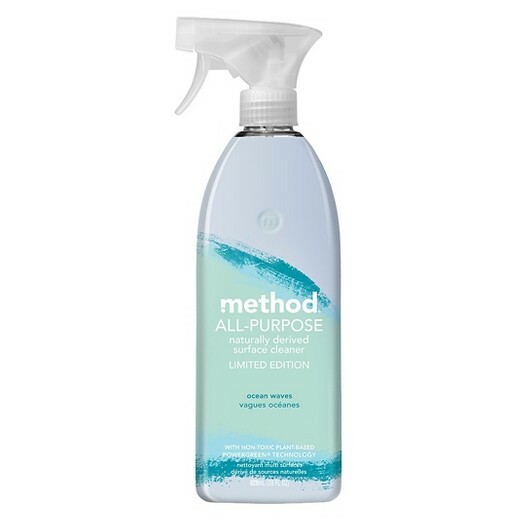 I love my Method All Purpose spray and lately I've been loving this Ocean Waves scent which is a limited edition. I also like the cucumber but I think I need to stock up on this Ocean Waves scent while it's out! 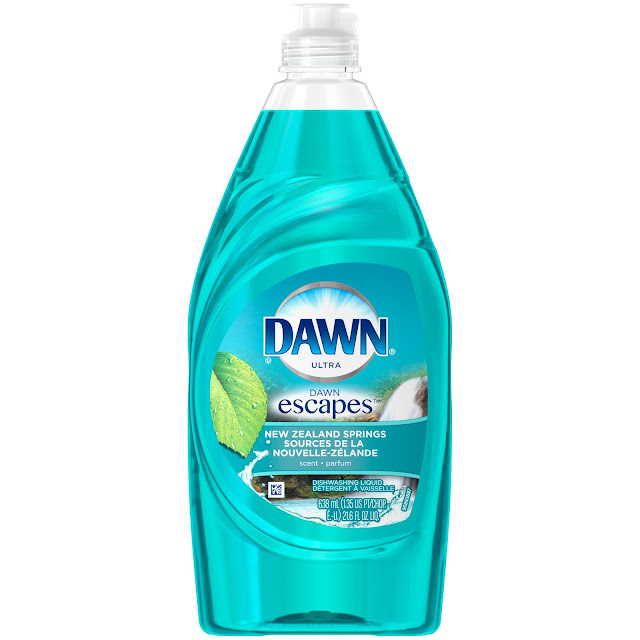 I'm not picky with my dish soap but I do love Dawn, particularly their New Zealand scent! 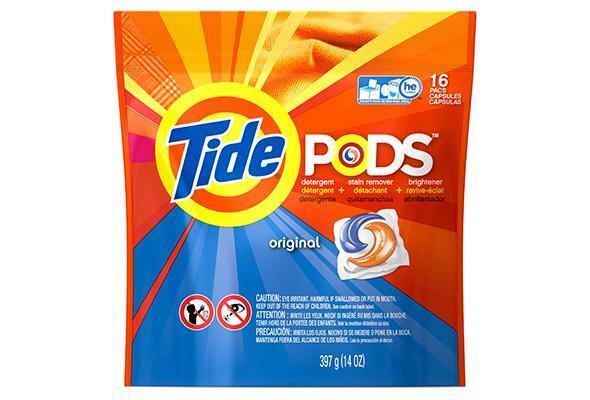 These make doing laundry super easy! These are always musts when I do our laundry. 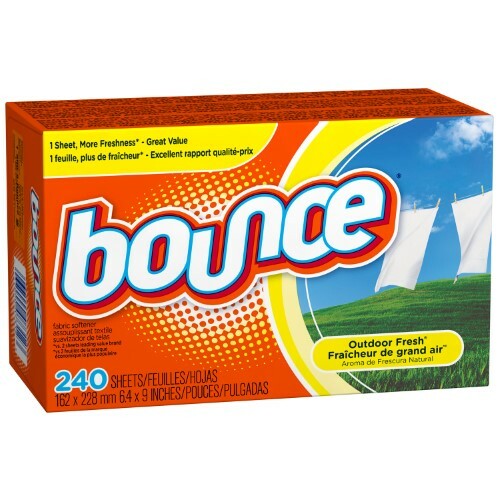 These are a new favorite of mine and our laundry smells amazing when I use them! 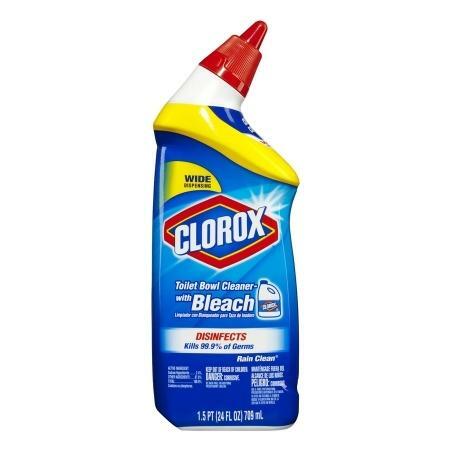 I have yet to find any toilet bowl cleaner that works as well as this does. 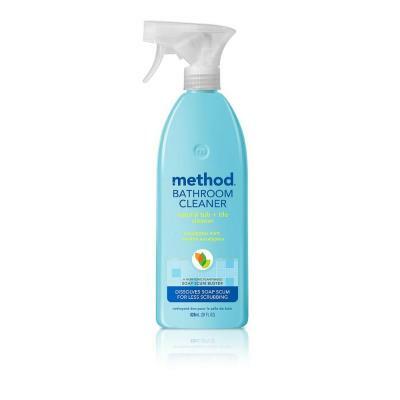 This cleaner is natural and still works great! 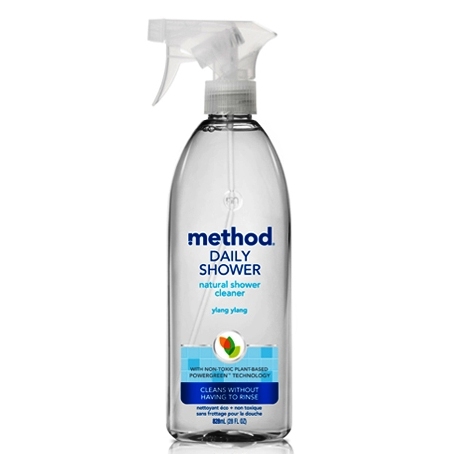 I use this after every shower without fail! I'm sure I've left something out, but you guys get the idea! What does your cleaning routine look like? What are some of your favorite products?